The expansive Rockpool Group will tomorrow launch its first Canberra venue, bringing Bavarian good times at another fresh instalment of the brand. The Bavarian will open its doors within Westfield Woden, in the south-eastern Canberra suburb of Phillip, accommodating 300 guests including 60 outside. This marks the group’s 28th Bavarian outlet, and first in the Australian Capital Territory. It is adorned in the trademark style, reflecting the Bavarian heritage, including stone walls, alpine finishes, large communal wood tables and a long, black bevelled and timber bar. 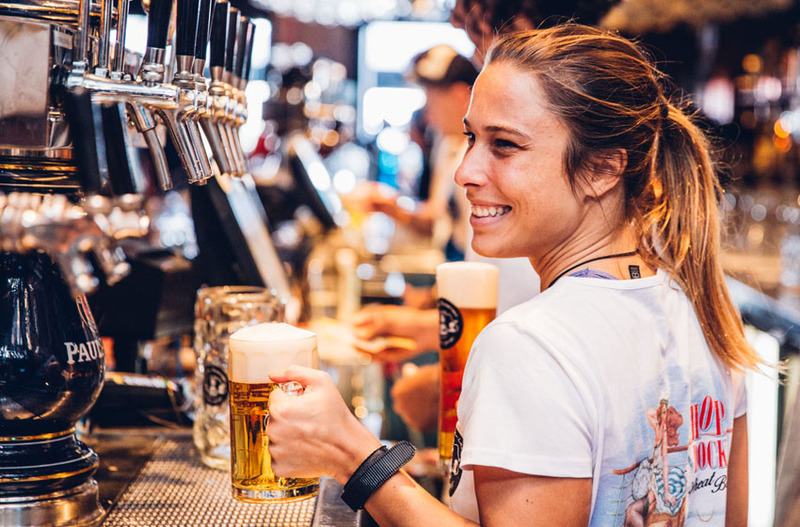 The 20 beer taps offer mostly traditional Bavarian favourites, such as Lowenbrau and Stiegl, but these are complemented by a strong line-up of Australian and international premium brews, including Pirate Life and Stella Artois. Happy Hour is from 4 – 6pm every day, and there are dinner specials every weeknight, based around a beer and one of the chain’s authentic-style meals, such as the legendary crispy pork knuckle, range of gourmet sausages, and an assortment of schnitzels. Tomorrow’s opening will include the traditional give-away of 500 hotdogs to patrons and shoppers from 11am. 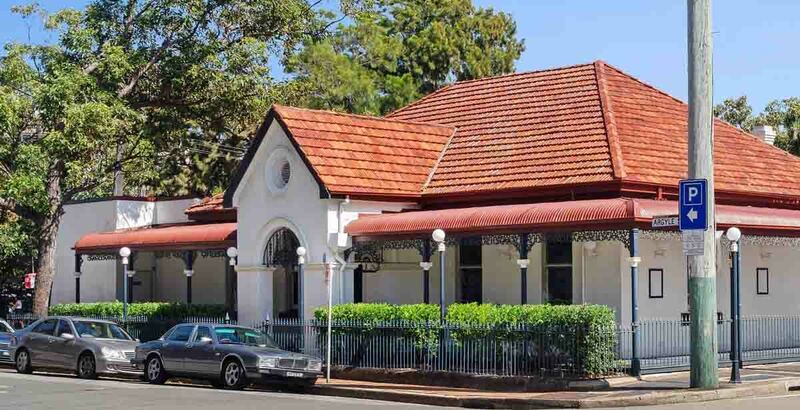 The new venue continues Rockpool’s aggressive expansion strategy that has seen key brand The Bavarian emerge in strategically suitable locations around the country, now including the ACT. “We have created 45 full-time and casual positions and supported the local economy by engaging around 50 professionals and tradespeople on the project and we look forward to getting to know the local community,” reports Rockpool CEO Thomas Pash.